drirelease is an optimal blend of hydrophobic (water hating) and multi-staple, multi-denier, hydrophilic (water loving) fiber. drirelease® is an engineered yarn, which uses an optimal microblend of natural and synthetic fibers, combining the best qualities of both. Superior Moisture Wicking – This unique blend is made of hydrophobic (water-hating), synthetic fibers and hydrophilic (water-loving), natural fibers. This unique combination efficiently grabs moisture away from the skin and pushes it to the outside of the fabric where it can evaporate quickly. Clothing made with drirelease feels soft and stays dry. Permanent Performance – The drirelease moisture-transport system is built into the yarn and delivers everlasting wicking that won't wash out. 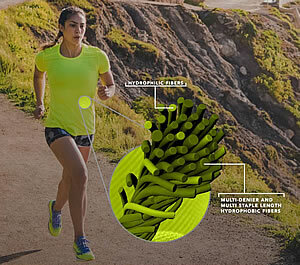 Rather than just spreading moisture across the surface, drirelease fabrics push water and perspiration to the outside of a garment, releasing it into the air faster than other performance fabrics on the market. 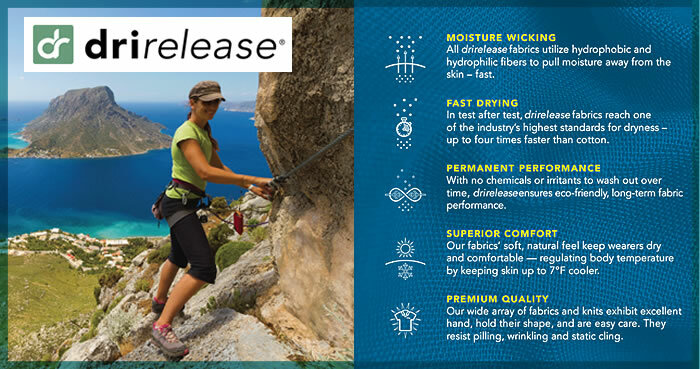 drirelease fabrics deliver unmatched odor control as well. drirelease technology enables brands to create unique apparel with permanent wicking, drying times that are 4x faster than cotton, while still maintaining the look and hand-feel of natural fibers. drirelease is used by more than 130 textile based consumer brands around the world through licensed yarn spinners in North America, Asia, Turkey, Central America and Europe. 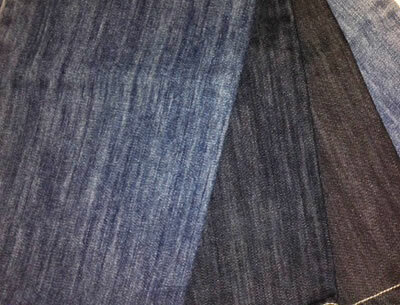 Without chemicals or irritants, it's the natural, eco-friendly way to bring performance properties to any garment.